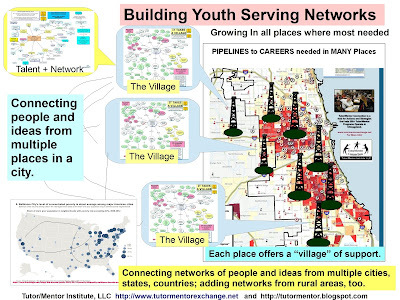 This is one of many graphics I've used to visualize a need to have a wide range of youth support programs available to K-12 youth in every high poverty area of the Chicago region and other places. 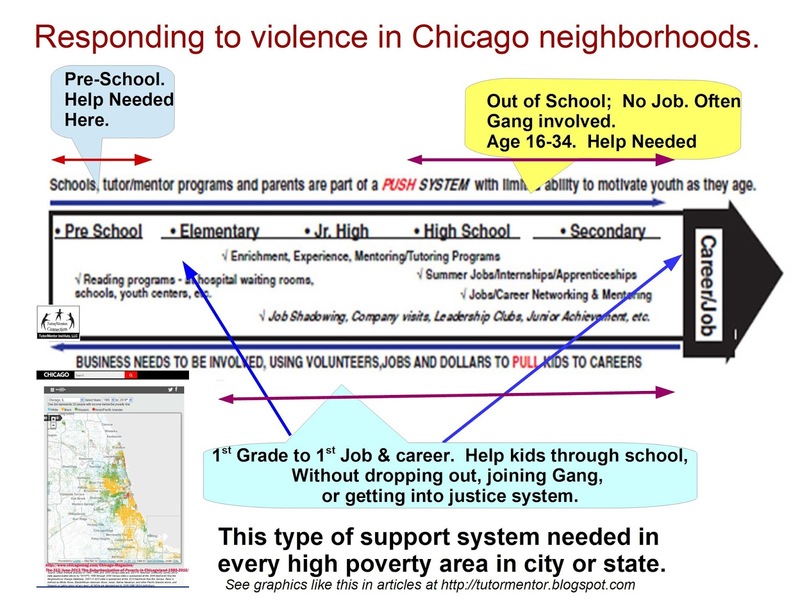 I've been writing articles and sharing graphics like this for nearly 20 years, but as just one voice, I don't have enough impact to influence the massive changes that are needed in how such programs are organized, designed and supported. 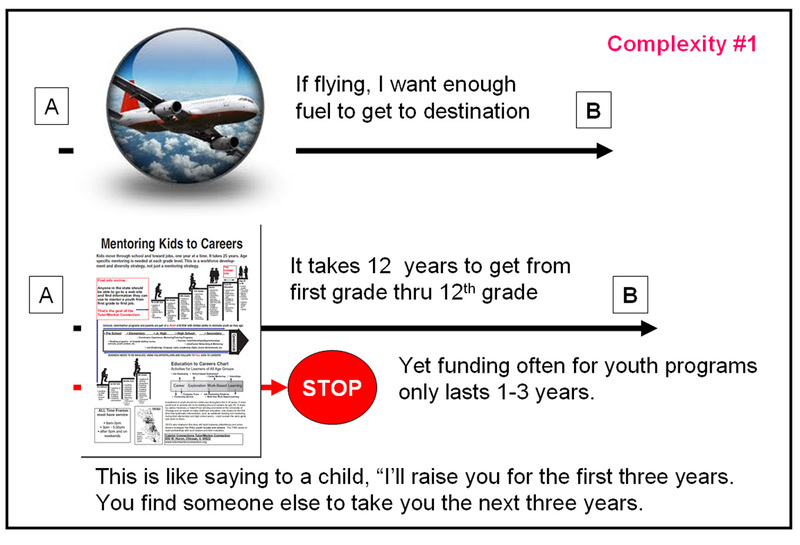 At the right is another graphic that I use to emphasize the need for continuous flows of flexible operating dollars to youth programs in every high poverty neighborhood. Thus, I was pleased in the past couple of weeks to find funder networks talking about this. I wrote about the Grant Makers for Effective Organization conference in this post. If you search #2018GEO on Twitter, you can review Tweets from the past couple of weeks and capture much of the information shared at this event. 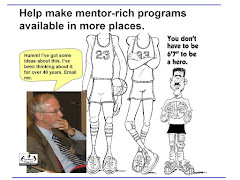 Then this week I found this article published by Open Impact, titled, "The New Normal: Capacity Building During a Time of Disruption"
I read the article and saw many ideas which I've been trying to implement via the Tutor/Mentor Connection/Institute, LLC since 1993. So I decided to put it on Hypothes.is and re-read it, highlighting relevant parts, and writing comments in the margin that show my own efforts. In the paper's introduction the writers say "we hope this paper will spark and important conversation". I agree. 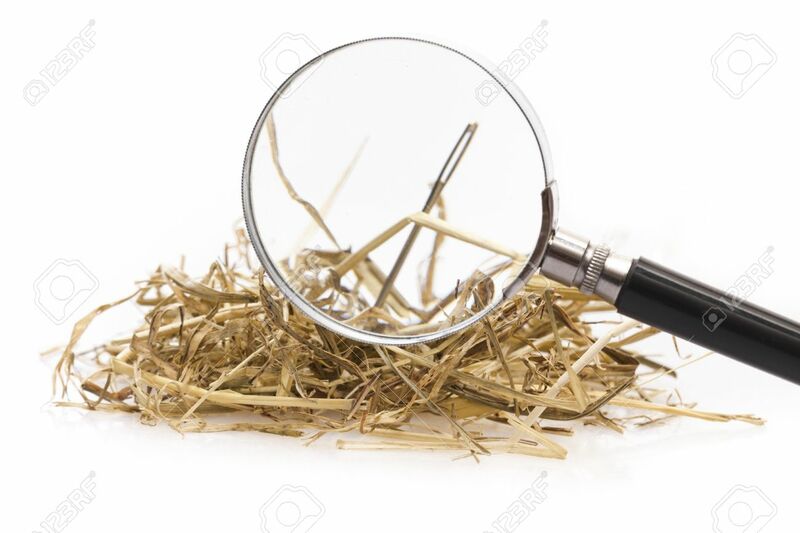 In my comments I suggest that philanthropy would dramatically change if donors were shoppers and if non-profits and social change organizations would put enough information on their web sites for donors, volunteers and clients to make better choices of who they support, and in what ways. 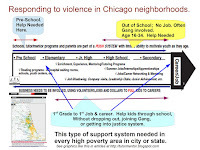 I also emphasize the use of maps to support a better distribution of resources to all high poverty areas of the Chicago region and other places where help is most needed. 3) see how on-line annotation works and build a commitment to launch other articles and invite more readers and learners to join in. I look forward to meeting you in the margins.